Infibeam Posts Impressive Positive Results After Going Public! Infibeam, the first Indian ecommerce company to get listed in stock market will soon become the first Indian ecommerce firm to expand in international market as well. Besides, within a month of their getting listed, Infibeam has shared some impressive financial results. They have already informed the stock market about their plans to invest in payment gateway company CCAvenue. After getting listed, Infibeam shared their first financial results as per which, the company has already turned ‘cash positive’. They reported operating cash inflow of Rs 23.3 crore this calendar year compared to cash burn of Rs 20.9 crore in the previous year. Overall, Infibeam’s net profit increased by 186% to reach Rs 8.7 crore; which is a complete turnaround compared to last year when they suffered loss of Rs 10.1 crore. This turnaround in Infibeam’s fortune was a result of their booming services offering, in the form of BuildABazaar.com. In the last year, Infibeam’s revenue from service offering increased to Rs 102.8 crore, which is an increase of 54% compared to last year when they churned out revenues of Rs 66.8 crore. Overall, total revenue stood at Rs 336.14 crore, compared to Rs 288.2 crore last year. 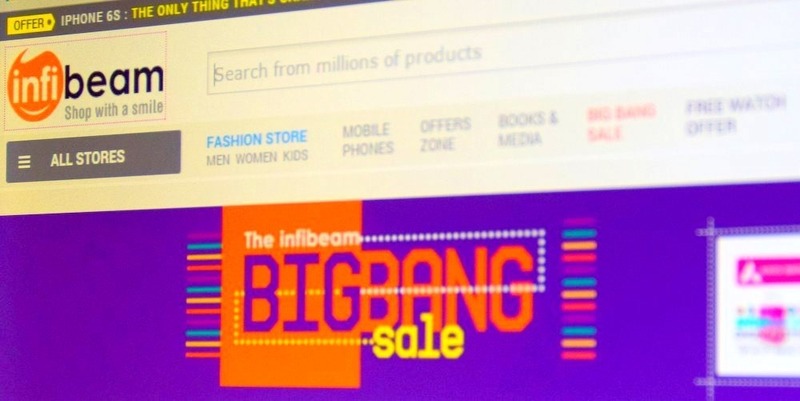 In their results, Infibeam has announced all shareholders that they are venturing into Dubai market, thereby becoming first Indian ecommerce portal to have an International presence. They will create a wholly owned subsidiary company to venture into the Middle East & North Africa region, and have plans to vigorously expand their services offerings. As per reports available, Infibeam will invest Rs 45 crore in CC Avenue, which is a payment processing company. NSI Infinium Global, which is Infibeam’s fully owned subsidiary, has already signed termsheet regarding the investment. As we had shared earlier, Infibeam opted for public route in order to raise money; instead of choosing venture capital route. And their progress and growth curve would be now closely monitored by the industry. Do you think enlisting in stock market, and issuing public shares is a better way to raise funds, compared to venture capital? Do share your views right here! "Infibeam Posts Impressive Results After Becoming Public; Investment in CC Avenue & Dubai Expansion On The Cards", 5 out of 5 based on 4 ratings.